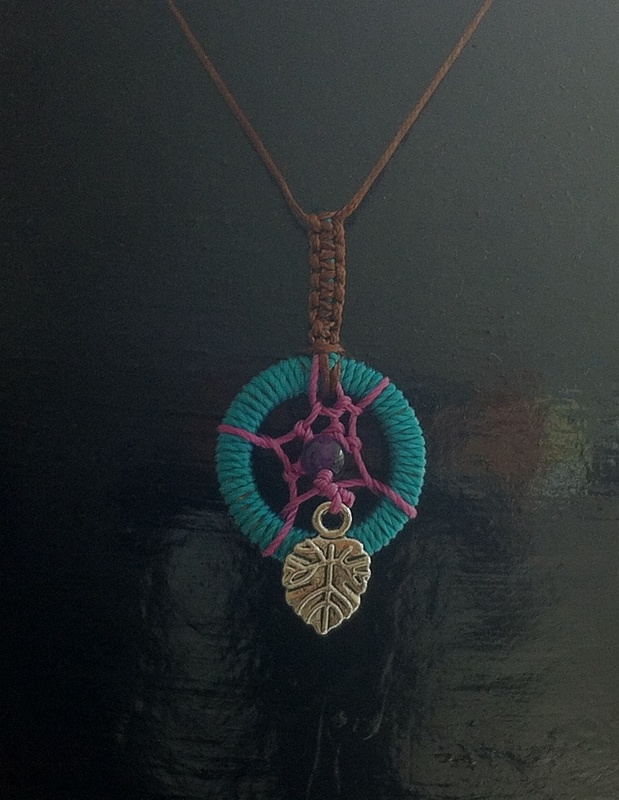 Dreamcatchers and a little boho chic! Dreamcatchers have been the talk this week at the studio and I’m on a mission for sourcing willow, feathers and nice bits n bobs for a creative workshop. 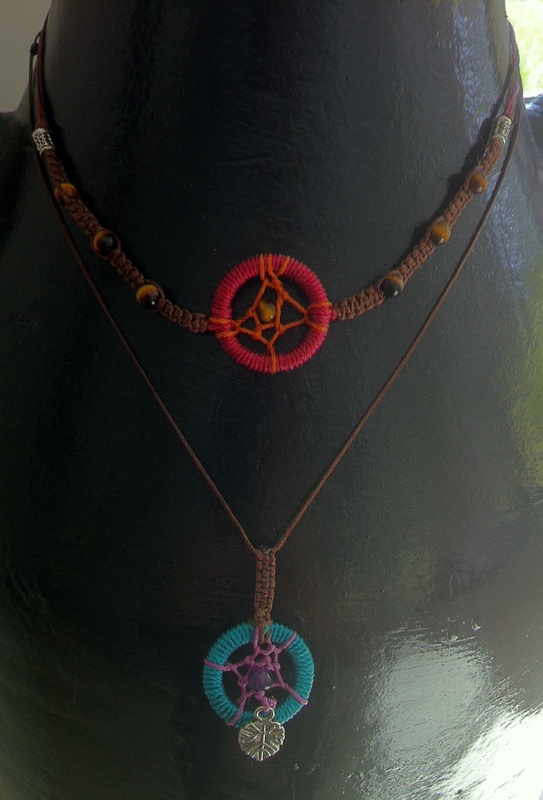 In the mean time I thought I’d get started on some simple ones to wear. 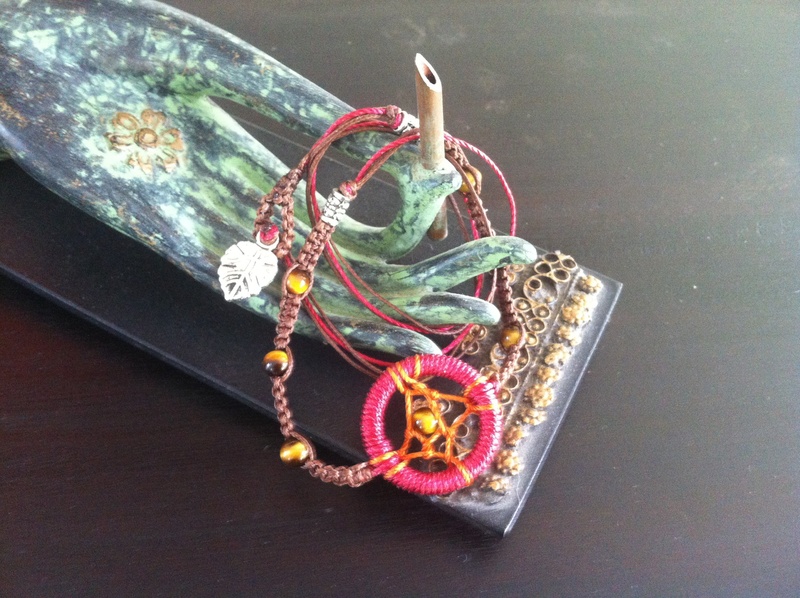 This one on the left I have designed as a bracelet but can easily be worn as a necklace. Watch this space for a workshop date!